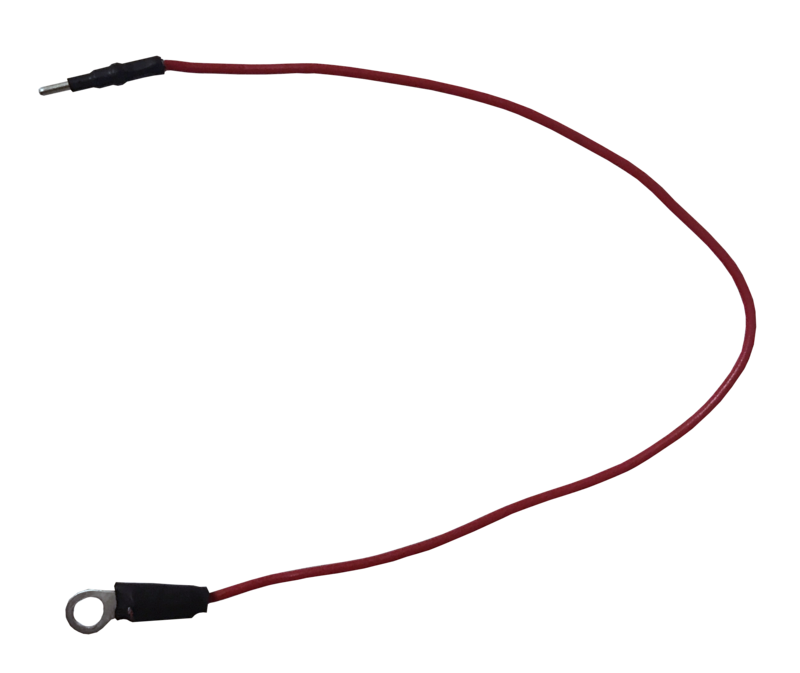 It overrides the minimum voltage of 12.8V and allows it to power on below 12.8V. 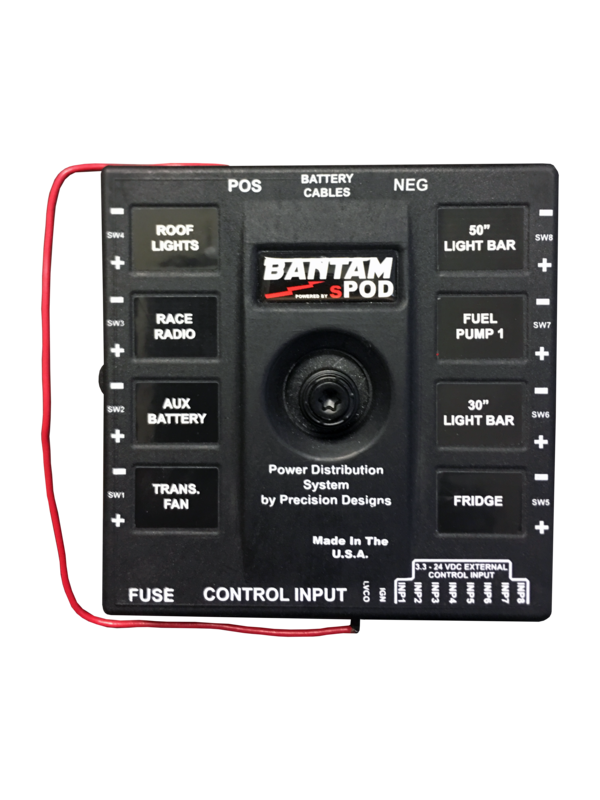 If your Bantam system will frequently be disconnected from the vehicle's battery, the Low Voltage Bypass is a requirement. 1. When using a master power switch. 2. When starting the vehicle is prohibited.